The Summit Advocate Program is designed for any leader who has attended The Global Leadership Summit, believes in its impact, and is willing to promote the 2019 Summit to their network. 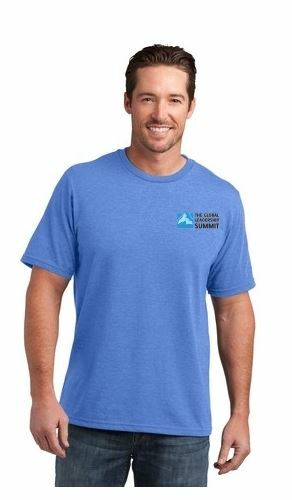 As a Summit advocate, you will receive promotional tools that can easily be shared via e-mail, social media, or printed to invite family, friends and co-workers to the 2019 Summit. These incentives will be offered to Advocates who are successful in their promotion efforts. There is no minimum effort required, however we will be offering special rewards throughout the Summit season (April — August 2019) to Advocates who are successful in influencing others to attend. A unique code will be assigned to each advocate as a way to track ongoing efforts. 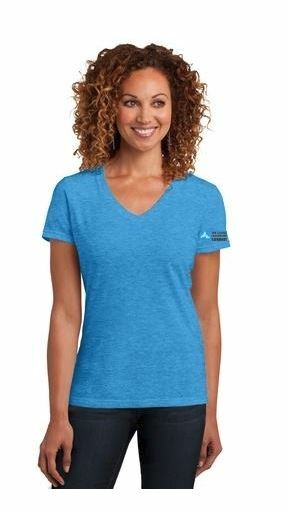 5 Attendees – FREE Intercession Group T-shirt to wear as you share the Summit with others! Top Advocate Award (one winner with a minimum 50 first-time attendees) = VIP GLS-Warsaw Experience! Private In the Gap Experience for your group scheduled September, October or November of 2019. * If you are in an official Summit Partner or Summit Sponsor role, — you are already enrolled in your own incentive program.